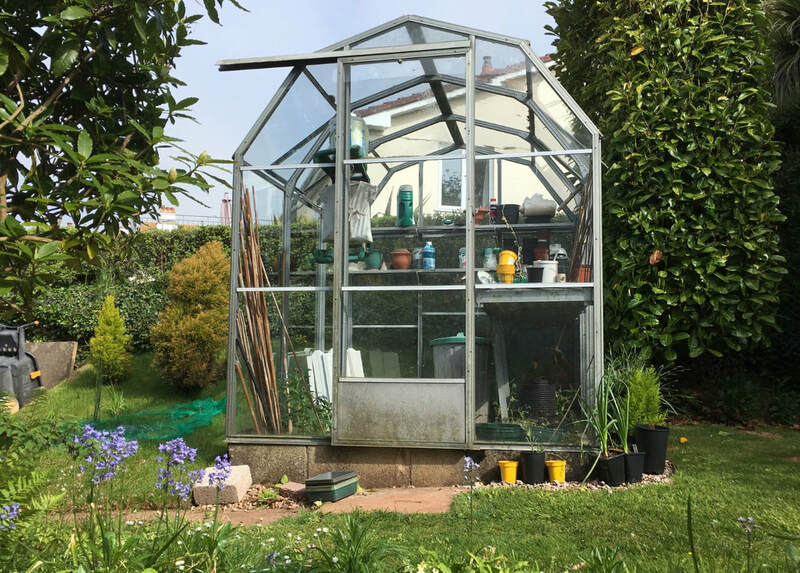 7ft 6ins x 6ft greenhouse in good condition. 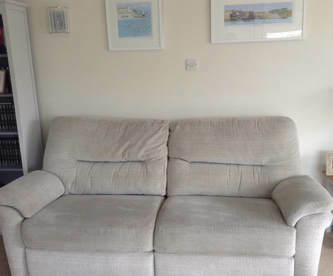 We are selling our GPlan Washington Sofa and Chair purchased in July 2013 and still in lovely clean condition. Very comfortable. 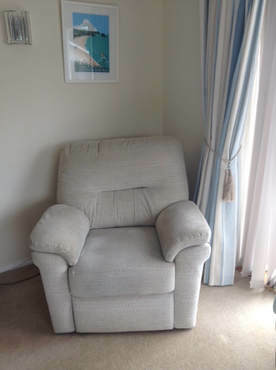 Cost just under £2,000 when purchased. 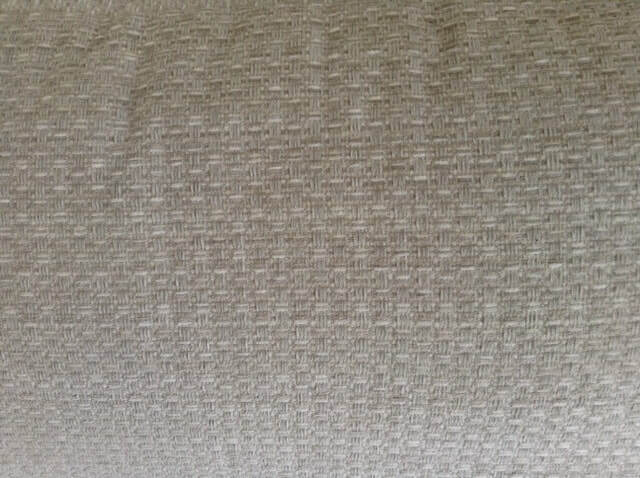 Sofa Dimensions: H101.6cm x W203.2cmxD101.6cm Chair Dimensions: H101.6cm x W96.5cmxD101.6cm. When it comes to physical security and insurance recommended safes within banks, jewellers, other businesses, and residential areas, SMP is a British made quality product and a trusted security safes manufacturer. 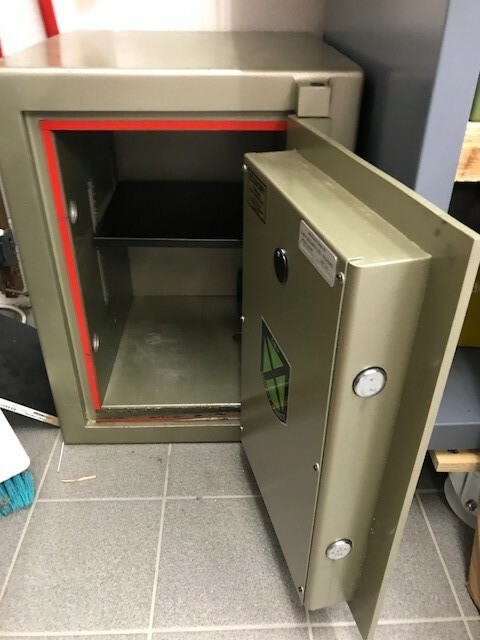 This safe is very heavy and very secure! Six place Poole Pottery Country Lane dinner service. 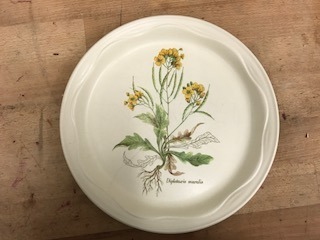 Hardly used, Dinner plates, side plates, bowls, meat plate and vegetable terrines.